Key difference: Studying and Reading are two different processes related while completion of studies. Studying means to concentrate and devote time in completing or researching any task; while reading means to understand and grasp the meaning of any content. 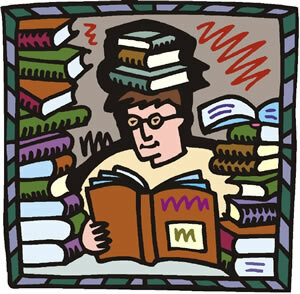 The processes studying and reading co-relate with each-other, i.e. reading helps in the studying processes. These are two processes which are totally different in nature and performance; studying related to a process in which an individual needs to completely devote his/her time and understand the content thoroughly. While reading related to the process of only understanding and finding the meaning of the content. Studying is something which is nearly equivalent to learning. In learning an individual is expected to completely understand the concept of the content. Through, a studying individual is able to remember the concept for a longer duration of time, and hence in order to remember the concept an individual is expected to completely devote his/her time in the content. It helps in conquering the difficult topics of any subject, as the process involves research and understanding over the relevant concepts. Reading is something which an individual or a person does on his/her own, in order to gain information. It involves grasping and finding the meaning of any concept which is not understood at the first attempt. In reading, the person’s participation is required, in order to understand the concept. The reading process needs continuous practice, development, and refinement, along with these skills it also requires creativity and critical analysis. The text formats are easily understandable and adaptable through the reading process. 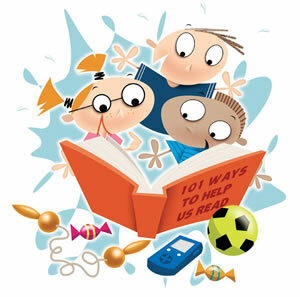 Studying and reading are the processes which are carried out right from the childhood by an individual. They are inter-dependent on each other and hence they also complement one another. While studying, reading need to be carried out, as this helps an individual to understand the main concepts of the content and helps them to remember them. Here, thorough devotion of time is involved. Even here, devotion of time is required, but the importance traced is less as compared to that in studying.